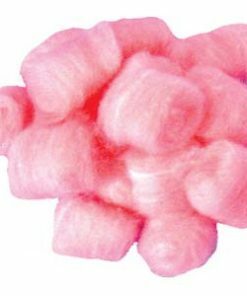 Pink Cotton Fluffs – 200 pcs. Pale Blue Cotton Fluffs – 200 pcs. Yellow Cotton Fluffs – 200 pcs. White Cotton Fluffs – 100 pcs.